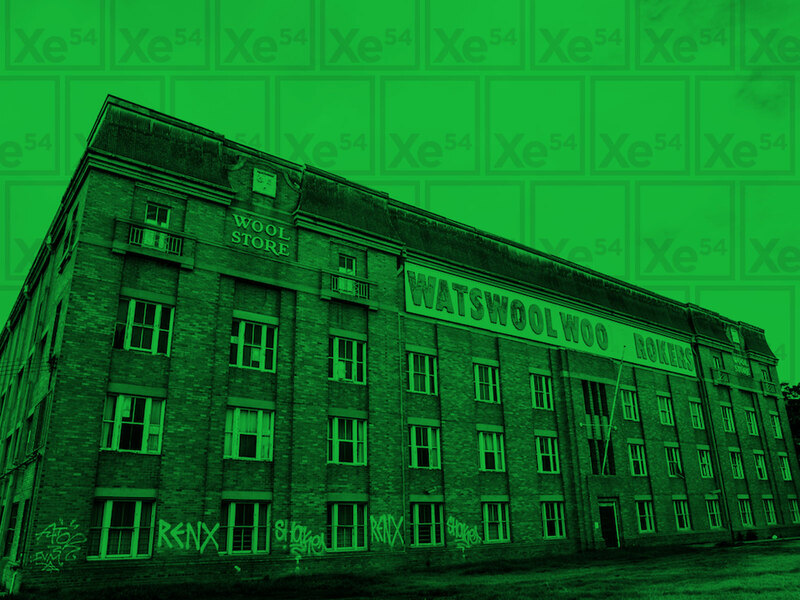 Electronic music hub Xe54 goes big (literally) – hosting a one-off All Day Event at the Wool Store Warehouse featuring John Talabot, Noir, Willaris. K, 박혜진 Park Hye Jin, Wax’o Dystopio, Merve & more. This will be the first time the weekly institution expands beyond its home in South Melbourne. Presented in conjunction with Untitled Group (the group behind festivals such as Pitch Music & Arts & Beyond the Valley) it will be one of the final music events to be held at this venue before it is no longer available to the industry. This is not your average day party – with doors opening early revellers will have the opportunity to wake up and enjoy it from the AM (think Printworks, Trésor, Berghain…) International talent will be playing from 3pm allowing for an All Day experience and enough time to discover all 4 carefully curated musical offerings. In addition to this, attendees can expect morning mimosas, wine and whiskey bars, bespoke stage and lighting designs and various art installations. The iconic 1940s warehouse is located in the inner-city location of West Footscray with a feel reminiscent of the European club scene. Xe54 will fit the warehouse with their iconic neon strip lighting, whilst Untitled Group will compliment this with their signature meticulously curated production & set designs. Local talent will include Andy Garvey & Merve, both hot off the back of viral performances at Pitch Music & Arts for Boiler Room, as well as Cassettes for Kids, Paul Lynch b2b Hyper Binary and more. Xe54’s weekly Saturday has quickly cemented itself as one of the most popular and exciting event spaces in Melbourne hosting some of the most reputable names in electronic music including Solomun, Sven Väth, Marcel Dettmann, ANNA, Gerd Jansen & more. Closing in on its second year operating, it seems perfect timing to expand the now notorious brand of Xe54 and collaborate with established festival curators, Untitled Group. Saturday June 1st, The Wool Store, West Footscray, Melbourne.